Learn more about 5-Day Clubs and why High Point Church is doing them. Watch Janaya's story and read more. Join us for Easter at High Point Church! 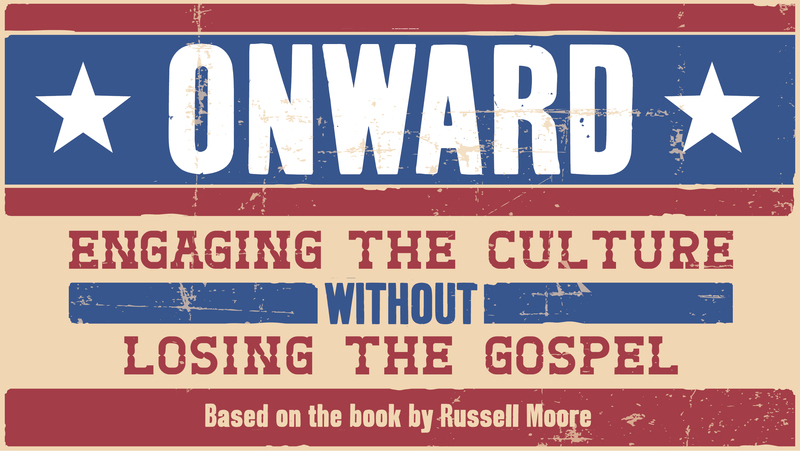 This fall we're going to look at how to engage the culture without losing the gospel. You never know what you'll find at a garage sale.